NEW!! 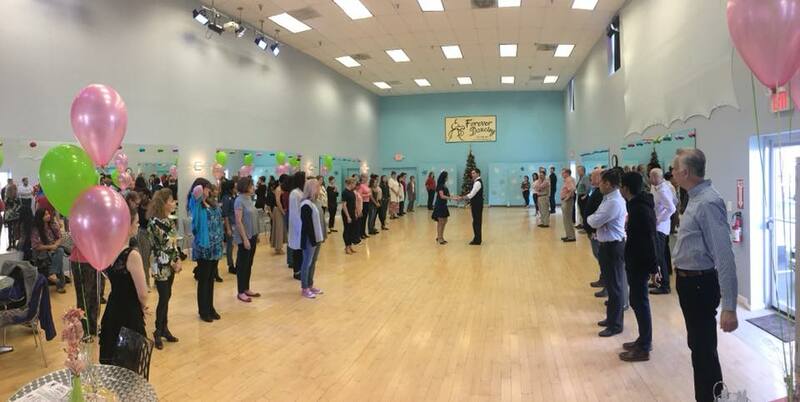 8 week series of GROUP CLASSES, starting the Week of May 20th , 2019 All Levels, All Dance Styles. SIGN UP NOW!! Our experts will really make the difference. You set your appointment for the day and time that is best for you and your partner. No partner? No problem! You dance with the instructor. Most people learn best during the first 45 minutes. That is the length of all lessons at Forever Dancing. We recommend our students to do their “homework” in between lessons, and give all students 15 minutes free practice time on our dance floor prior or after their lessons. Our Regular private lessons are normally priced at $95 or $100 per session. 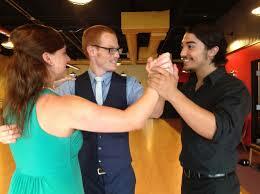 If you are getting married and only need to learn your first dance, click here! If you are a new student, you can benefit from our First Time Students Intro Specials, designed to introduce you to our school system. #1 Select Package and Complete Payment of your package. >Click here! #2 E-mail us for Schedule Availability to book your lessons >Click here! No refund, exchange or credit will be processed after purchase. You can also purchase your Private lessons by phone at 703-824-3555 during our open business hours. Private Lessons are the best way (click here for more details) because your instructor will design a personal dance program based in your needs and goals and he/she will be there just for you to teach, correct, evaluate, motivate, train, direct, choreograph and first of all, make sure you are reaching your goals. Corrections are immediate and you will develop more confidence. We have a unique teaching method. Our instructors have an amazing capacity of breaking down patterns in very simple components that anybody can do. This way the hardest pattern will be very easy to learn. We have a very experience staff. They are highly trained, certified and prepared to teach figures, lead/follow, tempo, poise, expression and train you with other dance fundamentals that will really help you go beyond the dance patterns you will learn. Our instructors have great personalities and are great dancers. Just to remind you are going to have a great time. We are very upfront with prices, because we know we offer the best value compared to other local schools. (5818-B Seminary Rd, Falls Church, VA 22041) in person or we can e-mail you the Gift Certificate for you to print. 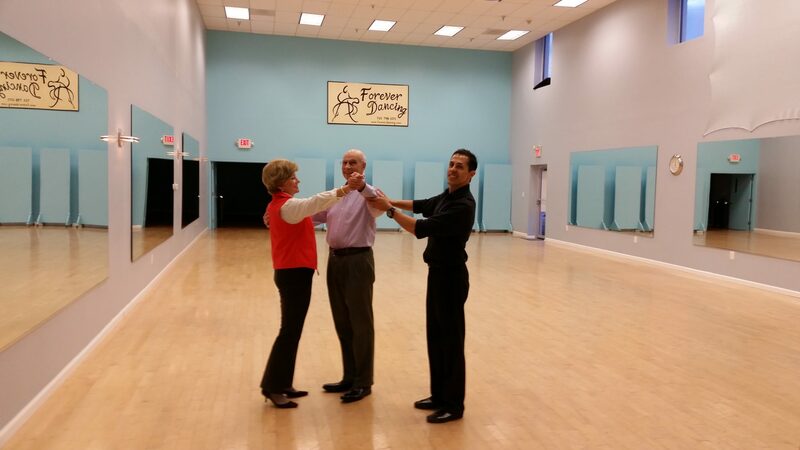 Get your Forever Dancing Ballroom Gift Certificate Here!